When oral contraceptive pills were first approved for use in the United States in 1960, many worried about the unknown long-term effects, especially potential links to caner. But a new study, published in the American Journal of Obstetrics & Gynecology reveals there is probably nothing to worry about. Instead, the researchers found that use of birth control pills may protect women from certain cancers for up to 30 years. According to researchers from the University of Aberdeen in Scotland, taking the pill reduces the risk of endometrial and ovarian cancer by a third and colorectal cancer by a fifth—even decades after use. The reduced risk is due to the progestogen, a synthetic form of the progesterone hormone in the pills. Progesterone is known to protect against some cancers. Researchers did find some danger to pill use, but nothing with long-term effects. 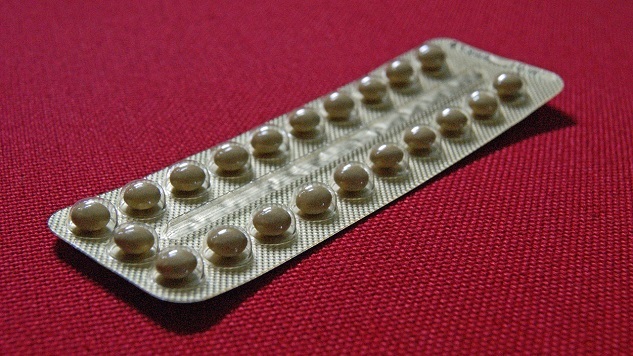 The study showed that oral contraceptives cause an increased risk of cervical and breast cancer, but the risk appeared to be gone after five years of stopping use. The study, which began in 1968, is the world’s longest-running study on the effects of oral contraceptives.